St. Paul’s Hospital first opened for patients in 1922 and was a very modest building even compared with the outmoded structure of the present day. It owed its origin chiefly to a lady connected with the Presbyterian Church of Canada. The hospital was put up for sale in 1953. Funds for upkeep were lacking, no help was provided by the municipality and there was a great number of indigents in the region. In 1953, Mgr. Louis Levesque, the catholic bishop of the Hearst Diocese, was aware that this area would be without the urgent and necessary help for the sick. He therefore requested the Sisters of Charity of Providence to come to the rescue and buy St. Paul’s Hospital. Negotiations linguered for a whole year. The inventory was taken and the hospital was purchased for $85,000. The Sisters of Charity of Providence took over June 1, 1954. A hospital owned by them in Ste. Agathe, Quebec was closed in order to staff Notre-Dame Hospital in Hearst, Ontario. S. Charles de la Providence (Reine-Alice Charette). 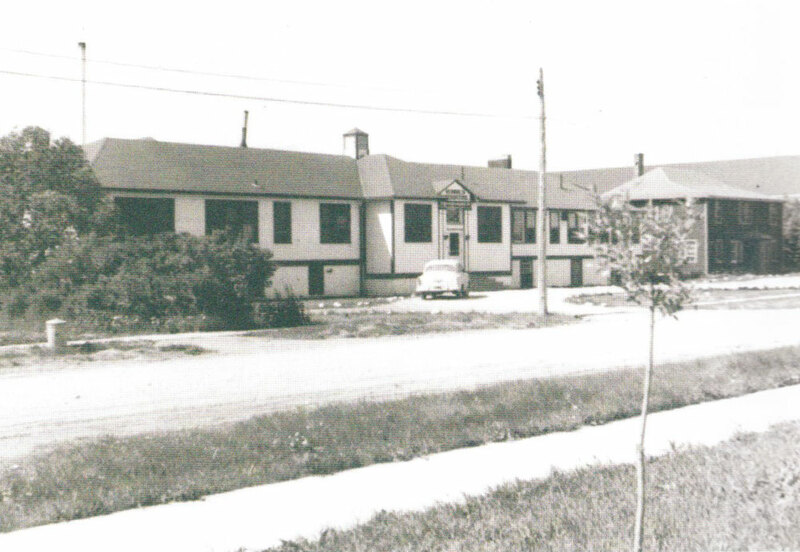 In 1969, the physical facility had to be extensively renovated and expanded or a new structure had to be considered. A decision was made to build the new Notre-Dame Hospital at a cost of four million dollars. The one-sixth share needed to be raised locally was secured by the Sisters of Providence and the transfer to the new hospital was completed on May 1, 1972. Hôpital Notre-Dame Hospital is a modern 44-bed, fully-accredited hospital which services a population of some 10,000 individuals divided up in a radius of 50 kilometers East, 130 kilometers West and 80 kilometers North-South. Adjacent to the hospital, there is a Medical Centre which accommodates solo practitioners, the Health Unit and the Home Care Program. 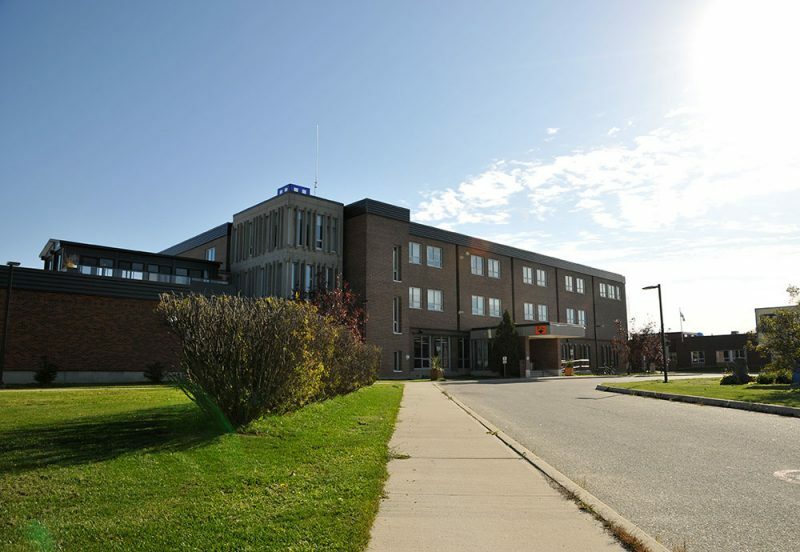 All in all, Hôpital Notre-Dame Hospital is a modern, well-staffed institution, doing its best to meet the health care needs of the people living in a small rural community of Northern Ontario.